The end result of this post: we have created email addresses to column D from the data in columns A, B and C.
Why the quotes in the formula? It's because Excel wouldn't understand what to do with the dot or the @ symbol and give me an error otherwise. When you insert string of text to a function or a formula, you have to use quotes. Always. 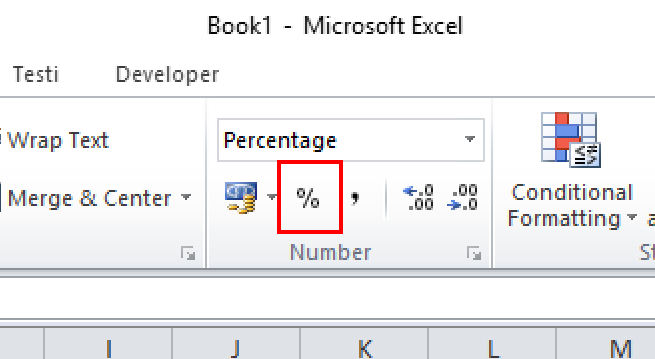 This is how we tell Excel that this here is a string of text, or just one symbol. It would not understand this otherwise. But yes, there you have it, end result for this formula will be John.Allister@example.com. And now you have the email in lowercase: john.allister@example.com. That's it for this tutorial, in the next post we will be looking at how to replace text and characters from any text. You can learn more tips and the efficient use of Excel in our Excel courses. The Excel Essentials training course is perfect for for beginners and intermediate levels, the Excel Advanced course is the best match for those who want to become more advanced Excel users.